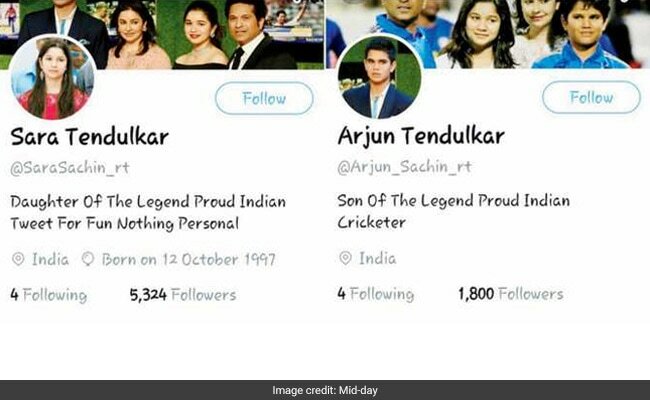 Yesterday Sachin had said his children Sara and Arjun were not on Twitter and hence the accounts were fake. Sachin asked Twitter to take corrective measures over the fake accounts of his children. 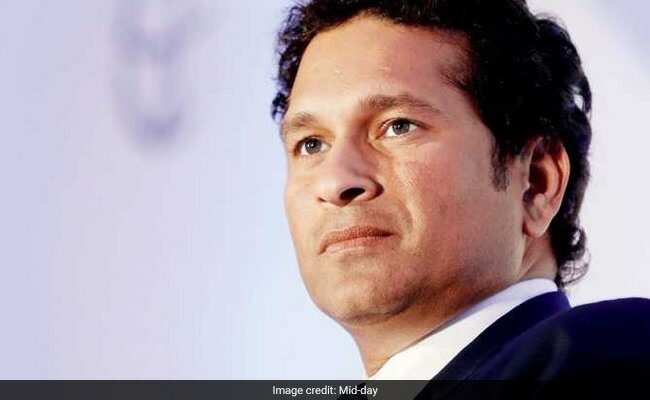 Mumbai: Cricket great Sachin Tendulkar has urged Twitter to remove fake accounts of daughter Sara and son Arjun at the earliest. In 2014, he had requested the social media platform to remove the fake accounts in his children's names, but looks like the appeals have fallen on deaf ears. Yesterday, Tendulkar tweeted, "I reiterate the fact that my children Arjun & Sara are not on Twitter. We request @Twitter to remove all such accounts at the earliest." In his second tweet on the same issue, he wrote, "Impersonation wrecks havoc, creates misunderstanding & traumatises us. I appeal to the platforms to take corrective measures immediately."